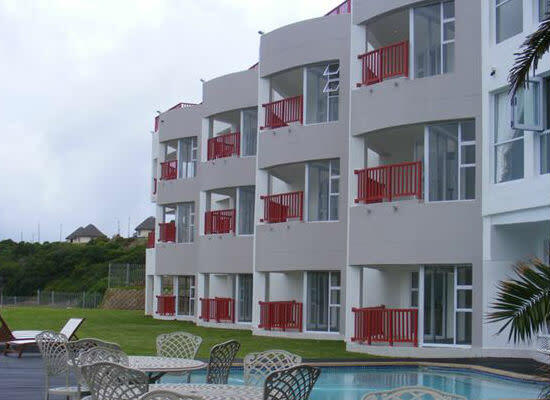 Polycrete Products - Cost saving - High fire rating - Design flexibility - Easy transporation - Balustrades, Windows, Doors. 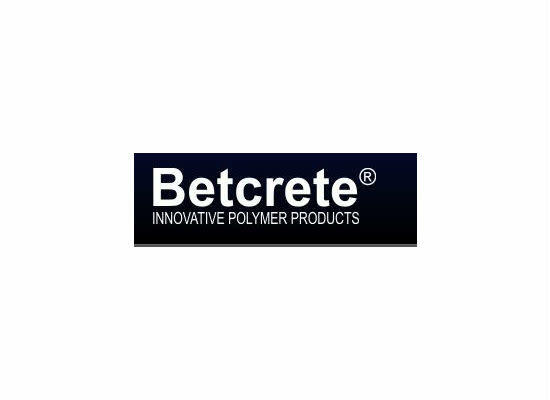 Betcrete – From humble beginnings to polymer leaders Great ideas are seldom the result of a flash of inspiration. It is rather the result of long and painstaking research and development, prototyping and trial and error all seasoned with a fair helping of luck and stubborn determination. 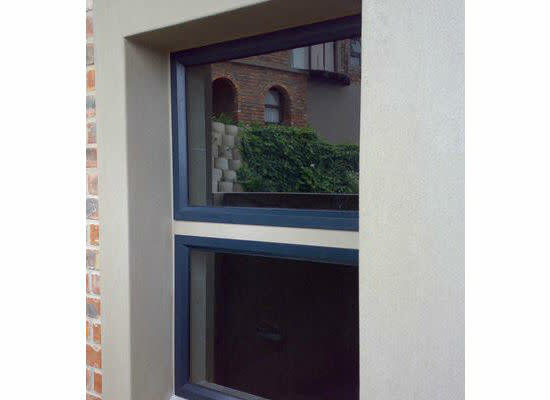 And so it was when Betcrete South Africa was founded in 1986 to look for an alternative to the myriad of window- and door frames in use in the building industry at that time. The vision was to find a system which was highly versatile, practical and cost-effective yet flexible enough to accommodate the changing styles of the present and those that would evolve in the future. In addition any system produced must overcome the problems common to the use of divergent materials in the building industry, level of skills, particularly at grass-roots level and yet still be aesthetically appealing overt the broader spectrum. After four years of market research detailed investigations both on the drawing board and on sites and from one socio economic group to another, the Betcrete system was born. 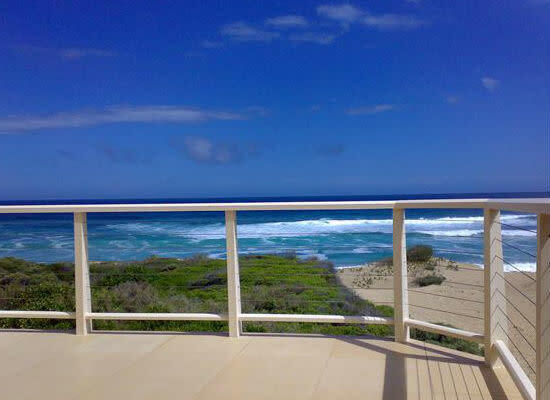 Where others may have given up and moved on to new challenges, the Betcrete team never wavered in their quest to provide the ultimate solution and answer the call of the industry for cost-effective, practical building solutions.